This Play Set slide is as Heavy Duty as they come with a Roto-Molded Double wall Slide. 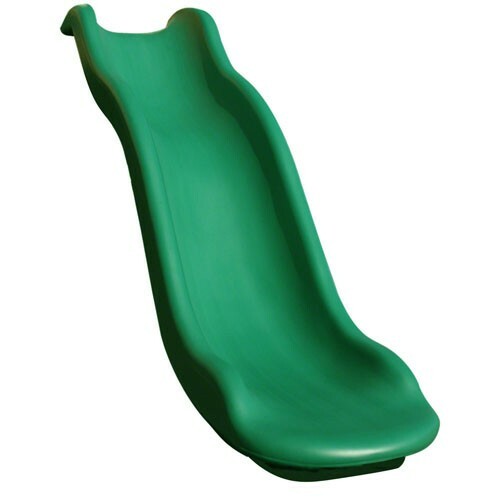 This slide is 10ft of sliding fun and is made for a 5ft deck height! This Play Set slide is as Heavy Duty as they come with a Roto-Molded Double wall Slide. This slide is 10 ft of sliding fun and is made for a 5 ft deck height! Easy to secure to play deck! Available in Blue or Green!